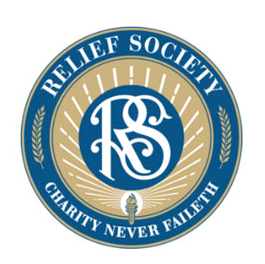 Last week I received an e-mail containing the Relief Society’s great newsletter. At first I thought I was being recruited to join these elect ladies. I was ready to send my High Priest resignation to Br. Child and learn the truth behind charity never failing. But then it occurred to me I got this e-mail not as a request to join these blessed ranks, but to add this newsletter on the ward web site. So, I deleted my letter of resignation and gladly added this document to the site.